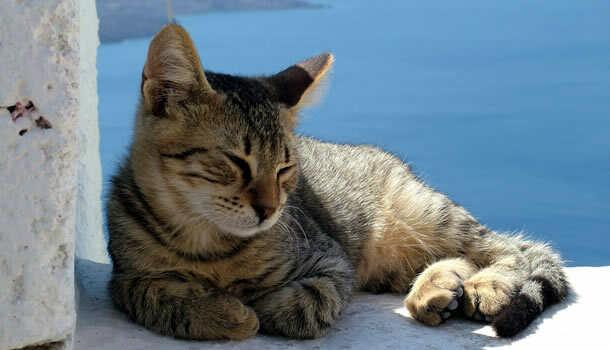 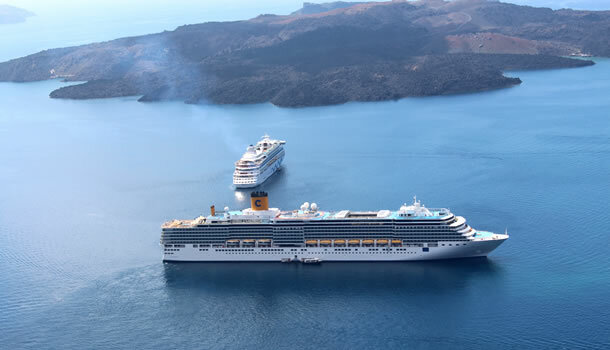 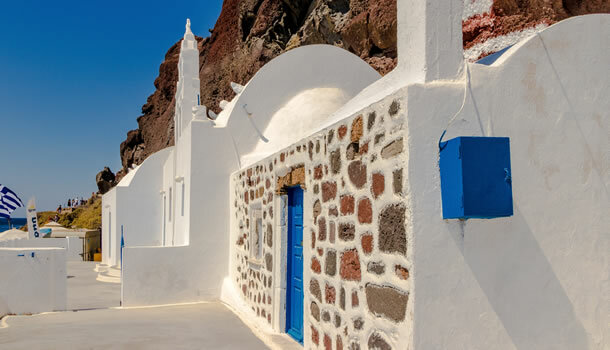 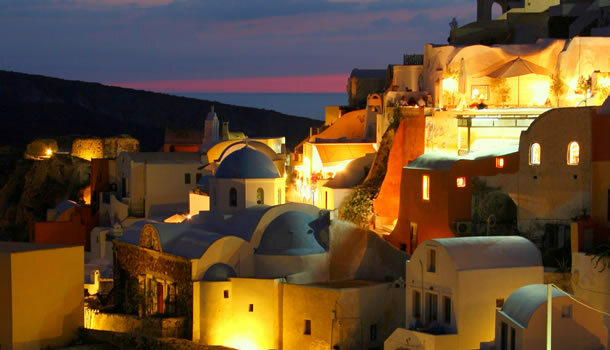 Roussos Tours offers you the opportunity to explore Santorini, one of the most beautiful islands in the world. 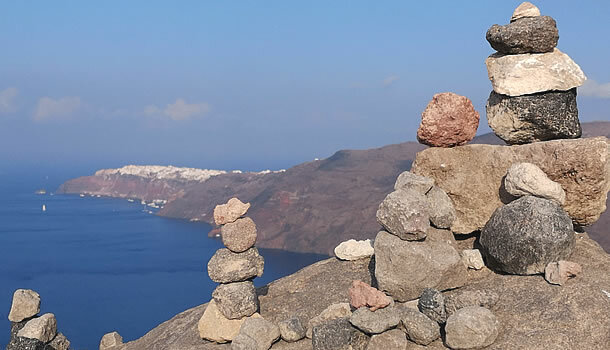 We organize a variety of carefully planned private tours, even suitable for cruise passengers that stop in Santorini for a few hours. 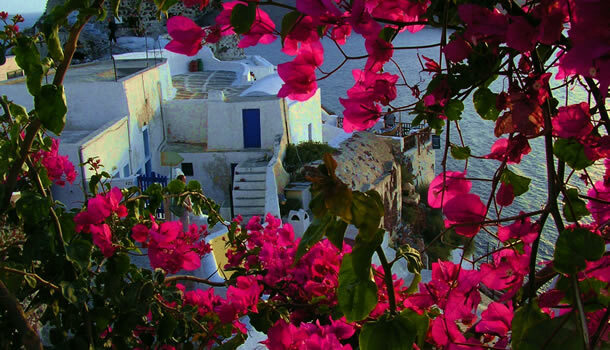 We can even provide you with an experienced local guide. 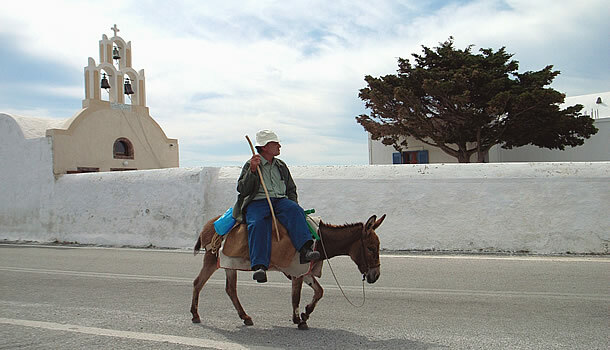 Our VIP Mini Bus is the smartest and more comfortable way to view Santorini's beautiful spots.